Designed to work with Stripe, you can easily create secure payment forms instantly. Just plug your Stripe credentials into MachForm and instantly accept payments on your forms! Accept Credit Cards, Apple Pay, Google Pay without any complex setup or coding! Plain simple settings. No tech skills are needed and no coding required. 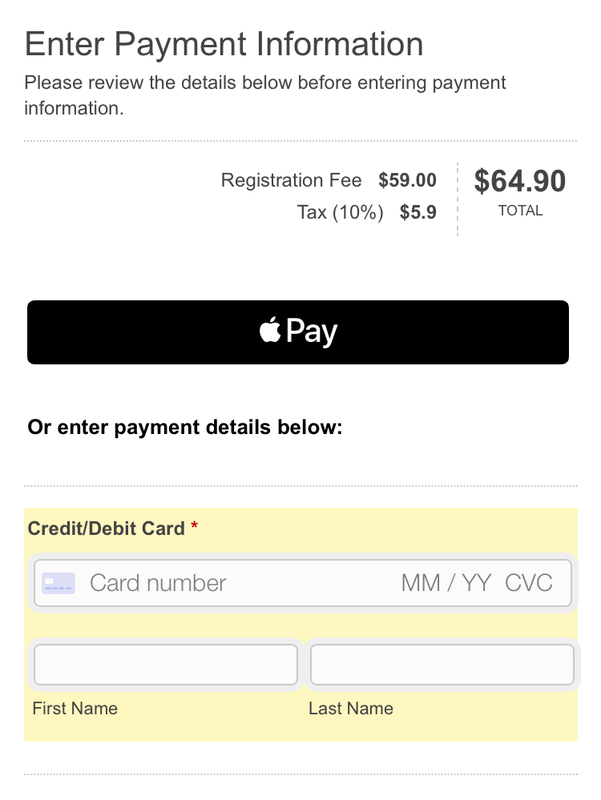 Just plug your Stripe credentials into MachForm and instantly accept payments on your forms! MachForm uses the new Stripe Elements from Stripe, a modern pre-built UI that automatically provide real-time feedback as your customers type to ensure errors are caught early. 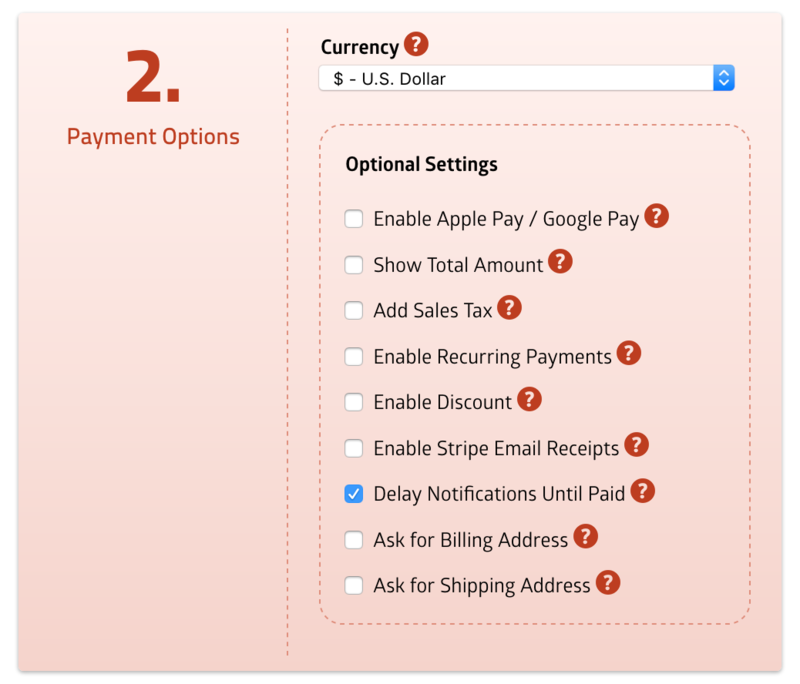 We don’t charge any additional fees to use Stripe payment features. You only pay for Stripe’s standard fee.